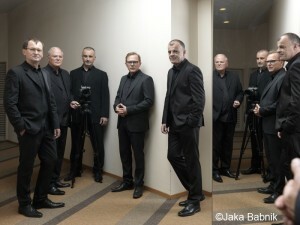 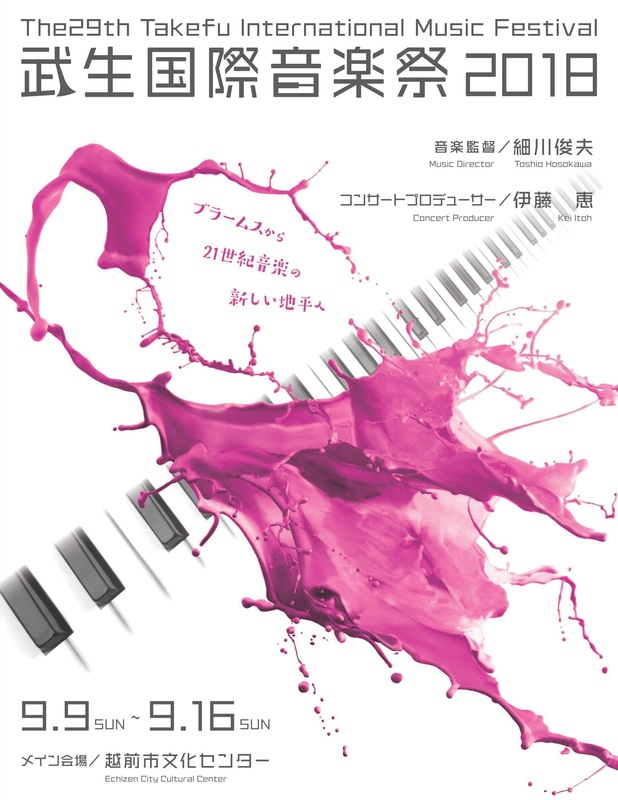 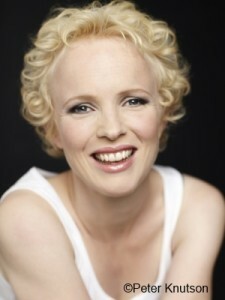 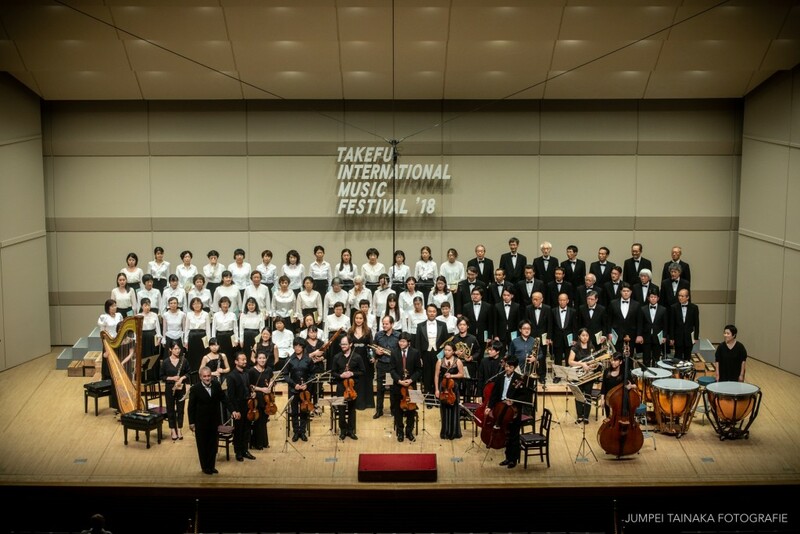 We are happy to announce the program of the 30th TAKEFU INTERNATIONAL MUSIC FESTIVAL! 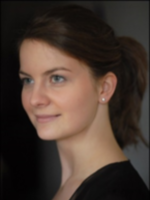 We invite great musicians such as Veronika Erberle (Violin), Edicson Ruiz (Bass) and Kerstin Avemo (Soprano) first time in our city. 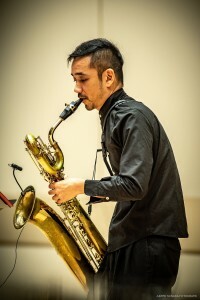 Slowind Windbrass Quintet, Mario Caroli (Flute), Naoko Yoshino (Harp), Tadashi Tajima (Shakuhachi) and Mayumi Miyata (Sho) join the 30th Anniversary too! 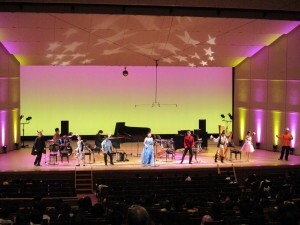 Enjoy the classic & contemporary music and performance of masters selected by Toshio Hosokawa (Festival Director) and Kei Itoh (Concert Producer)! 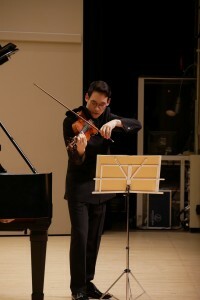 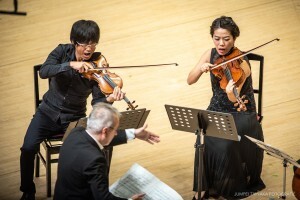 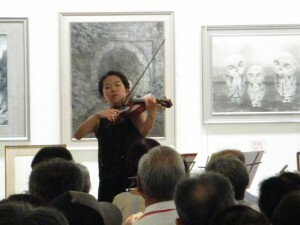 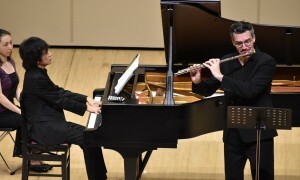 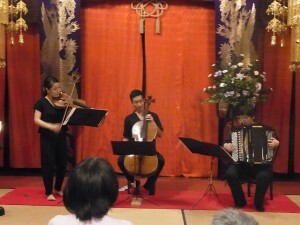 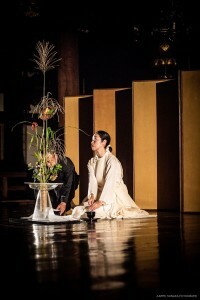 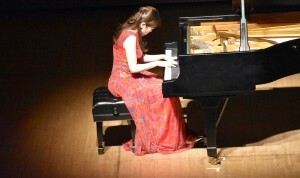 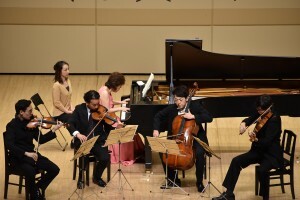 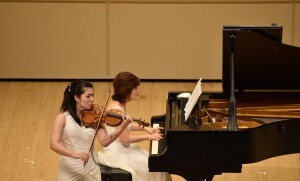 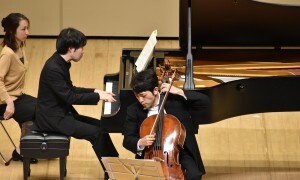 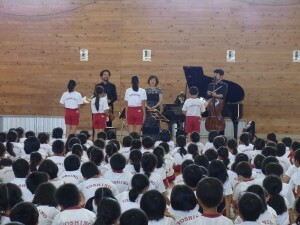 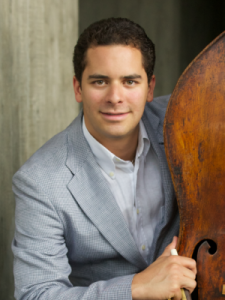 Takefu Interntional Music Festival needs both physical and financial supports. 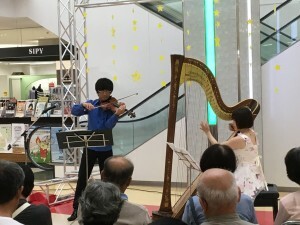 ■If you could support us physically as a volunteer member, please contact us. 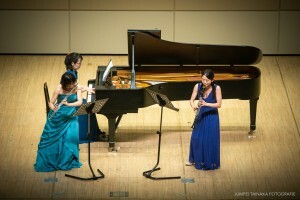 ■If you could support us financially, please fill in the form of “Contribute” below and send it to us.